Indie developer Horrible Unicorn Game Studios is fairly new, starting in late 2014, is looking to Square Enix Collective to help get their game Legacy of the Copper Skies funded. The action adventure game is inspired by the likes of Legend of Zelda: A Link to the Past and The Lost Vikings. "Legacy of the Copper Skies is a classic action adventure game set in both the dark, industrial world of Grimstad and the lush, verdant Ebura. 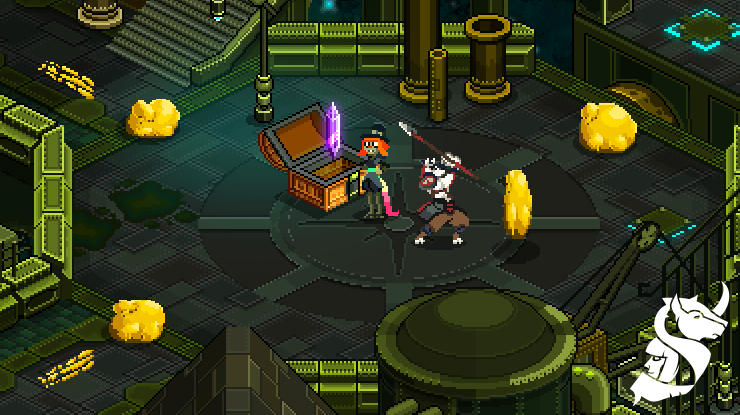 Players must take control of both Tir and Isen and use their unique gameplay mechanics to explore, solve puzzles, and fight in order to save their worlds from annihilation." You can vote for the game by going to their Square-Enix Collective page. You can also follow the developer on Twitter. Make sure to stay tuned to TorontoGameDevs.com for all the latest on the game.